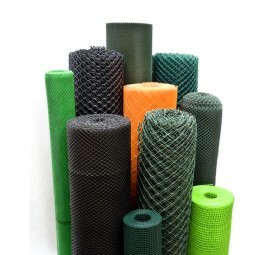 Novmax extruded mesh nets make an excellent alternative of other , more expensive and difficult to maintain materials. Fence nets from Novmax guarantee QUALITY, GENERAL POUPOSE AND VARIETY. 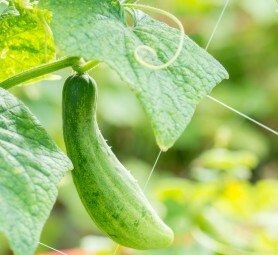 They are widely used in gardening, fruit farming and agriculture. Fence nets are a simple and quick way to make a fence. The technology used for their production makes that they do not require painting and are corrosion resistant. Since moles are protected as species, no aggressive repelling methods can be used. 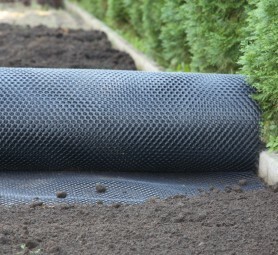 Mole nets are an excellent protection of lawns and cultures from invasion of moles. 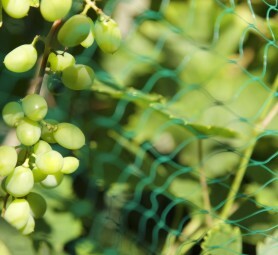 The climbing plants support net is recommended for control of decorative and farmed plants growth. Hares and other rodents penetrating into green areas cause one of the greatest problems for gardening. Unwelcome visitors bite tree roots and trunks causing their perishing. 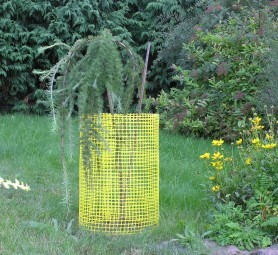 Plastic bird nets protects fruit trees and shrubs from damages caused by birds. It makes a tight, solid barrier to decrease, in a humane way, losses caused in our gardens.